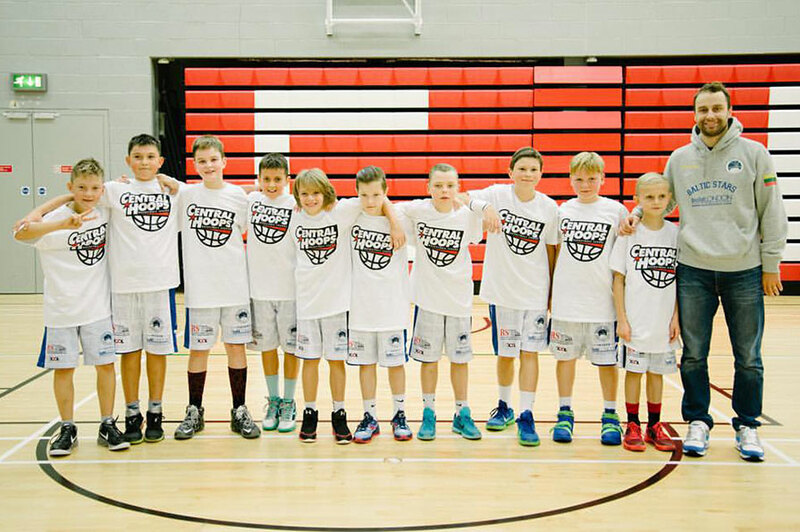 CitySport, the University’s sports and fitness centre, is playing host to local youth basketball league Central Hoops. The league, set up by Marlan Henry and Ayo Oyerinde, aims to provide playing opportunities to clubs and school teams in a safe, professional basketball environment while focusing on raising the standard of youth basketball competition in London. 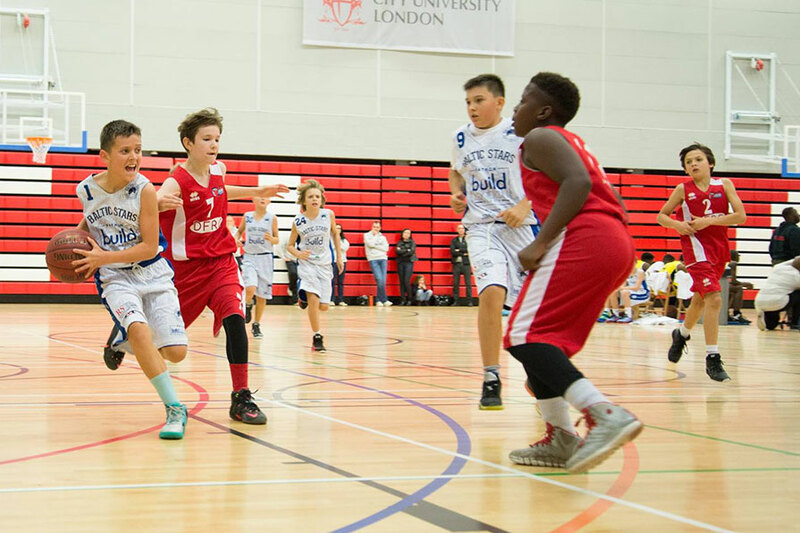 CitySport has provided a high quality local facility for the league to be held at, offering the teams the chance to play at one of London newest and most comprehensive venues with NBL Level officiating. The league has also been assisted by student volunteers from the University who have helped out with training and facilitating the games. Since it was set up in September 2015, more than 150 local children have taken part in the league. Vladislav Kolesnik is a student and captain of City’s men’s basketball team. He has been volunteering for Central Hoops, facilitating games and acting as the Volunteer Co-ordinator. Vladislsav said the experience volunteering in the league has been excellent. It makes you want to come back again to see how children play basketball, how their parents support them and how coaches passionately want their players to become better and succeed. The highlight of the season for me was when one of BAD Thunder players made an incredible behind-the-back move to fake his defender and scored the basket. You rarely see that even in professional basketball leagues. I’m really happy we have been able to hold the league at CitySport and call it the home of Central Hoops Basketball Loops. Our aim for the league is to grow, get more teams and volunteers on board and to secure more local partnerships. Marlan also hopes to set up a Healthy Hoops programme within the borough to tackle issues such as deprivation, obesity, crime and a lack of awareness of key aspects of healthy living. Healthy Hoops is a programme of mentoring, leadership, physical activity and healthy living to benefit children aged under 12 across London.